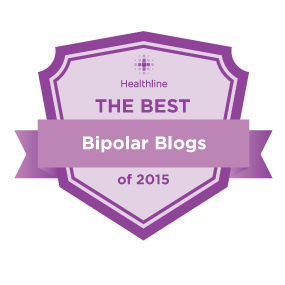 Mean Bipolar Downswings: Check Yourself Before You Wreck Yourself! by Julie Fast. Source: Mean Bipolar Downswings: Check Yourself Before You Wreck Yourself! 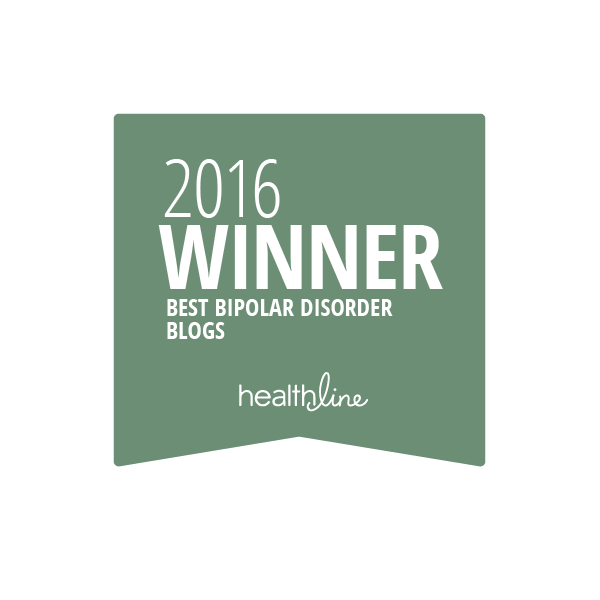 I saw myself in this post do clearly and then thought oh thank goodness it’s only bipolar! Haha.